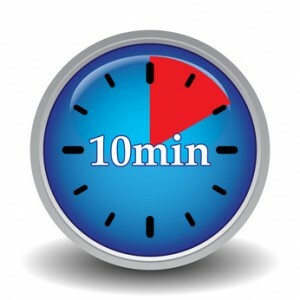 All it takes is 10 minutes. All you do is allow and relax. All it does is guide you to THE RESULT! It’s not called “THE RESULT” for nothing! Use the known power of the Law of Attraction and combine it with the spiritual force of the Hawaiian clearing method called Ho’oponopono and look out! You are about to get “THE RESULT!” – the most advanced directed audio experience of all time! Order THE RESULT here right now and download it (and six amazing bonuses) instantly or keep reading to get the full story before you order today! What would you like to have, do, or be? Just imagine what you would love to welcome into your life. How would you like to attract it — in only 10 minutes? 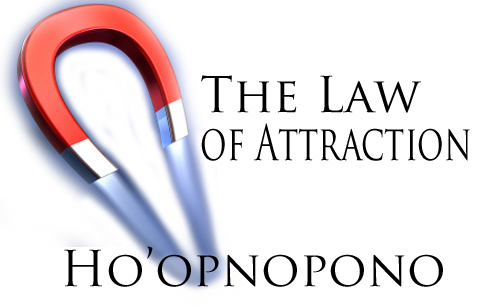 Imagine what you can have, do, or be when you *combine* the Law of Attraction *with* the power of ho’oponopono. Most people try one or the other method, but what if you COMBINED both? 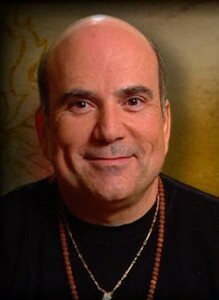 After all, the Law of Attraction has already been proven to work for everyone who understands how to use it. It’s been changing lives since the movie The Secret made it popular to the world in 2006. And ho’oponopono – written about in my books, Zero Limits and AT Zero – has triggered healing and miracles in tens of thousands of people worldwide. The almost “too simple” Hawaiian healing method has reached almost one million people since around 2007. The people using the method are raving fans for it. But almost no one has tried using BOTH methods to accelerate their results. In other words, what if you used the Law of Attraction to choose what you want and visualize having it, and then ADDED ho’oponopono to clear any unconscious blocks inside yourself so you could have your desire even FASTER? Do you get a sense of how powerful this can be? Well, that’s where I have good news! A brand new guided audio manifestation by me, with original music to help you relax to my voice, is designed to do just that – and all within only 10 minutes! Now before you race to order this right now, let me explain the science behind this marvel of self-improvement. By doing these two key things – combining Law of Attraction *with* ho’oponopono – you accelerate your manifestation to attract THE RESULT you want! And then erase any limiting beliefs to having what you want with the second step of using ho’oponopono. I guide you through all of this in the 10 minute audio I’m calling THE RESULT. I’m so excited about this new tool – which comes with SIX bonuses you will love – that I can barely type. THE RESULT – our breakthrough new audio program that combines two powerful and proven tools to get you THE RESULT you want – faster then you ever before imagined! Your 6 Bonuses – FREE! Guitar Monk Mathew Dixon and I also created six original tracks of music to help you relax, and reinforce THE RESULT. Mathew and I have recorded several bestselling albums, from Aligning to Zero to Invoking Divinity and more. We went into the studio and allowed inspiration to guide us into creating six tracks of music that you will love. The tracks align with the steps of creating what you want. All you have to do is listen to any track, any time, whenever you feel the need or the nudge. While it’s always best to listen to these tracks with headphones, and not while driving, you could also play them as background music as you work, rest, play, love, and so on. While we could have charged for the six tracks, we decided to GIVE THEM AWAY. We feel that THE RESULT is so powerful, that when you buy it today, we will simply give you the extra tracks as a way of supporting you and saying THANK YOU. So, instead of paying $49 or more for all the tracks, we are only charging $9.95. That means for less than ten dollars, you get THE RESULT – worth $1,000 all by itself, considering I charge $5,000 a hour to record things – AND you get all six tracks FREE with your purchase today. Obviously, this is very fair. PS – The SIX bonus tracks alone will a-maze you. You will get those FREE when you go grab THE RESULT right now. NOTE: The music we offer is for entertainment purposes only. We are not making any medical, psychological, or therapeutic claims. Do not stop seeing your doctor, or taking medications, or taking care of your health. This music is designed to assist you in relaxing, which is essential to health and healing.